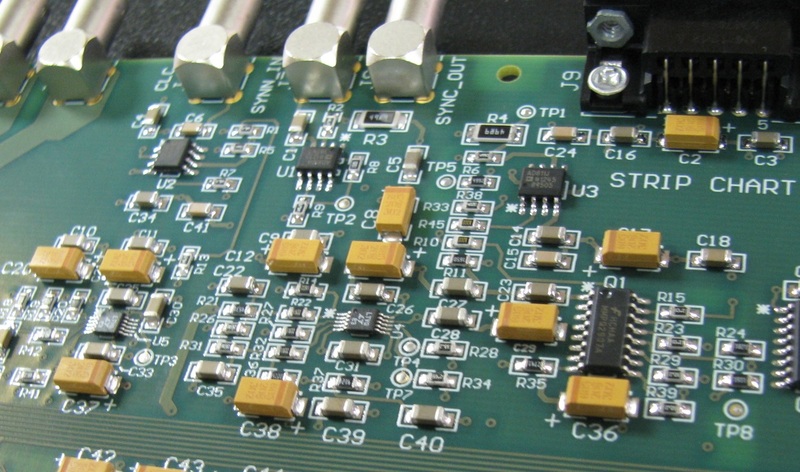 Regardless of where you are at in the design process, a professional contract electronics manufacturing service can provide valuable consultation services. Perhaps your company would prefer to keep designing and engineering in-house, while outsourcing only the production of your devices. It's still wise for you to keep the lines of communication open between yourself and your manufacturer. An expert outsource company will employ those who are highly knowledgable and who may be able to spot design flaws, inconsistencies, or areas that could be improve in order to maximize efficiency and customer satisfaction. 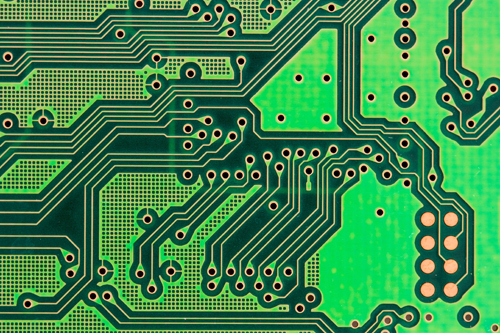 By allowing your electronics manufacturing service to review your design schematics before production, they may be able to send the plans back to you for improvements that could end up saving your company a lot of money. 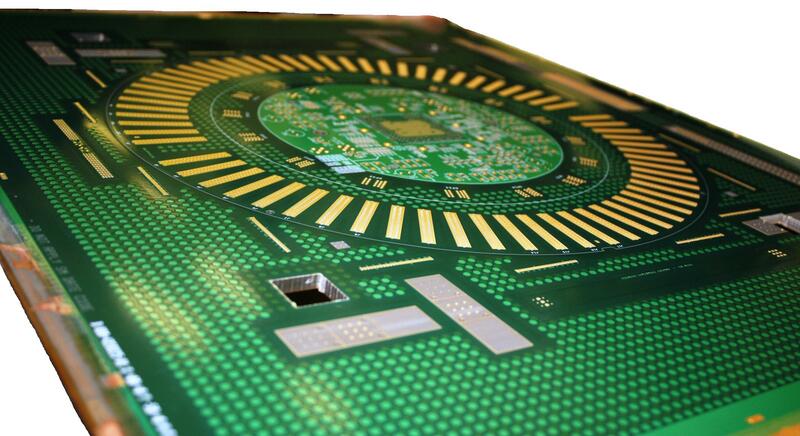 On the flip side of things, a contract electronics manufacturing business can also be more "hands-on" throughout the design process. 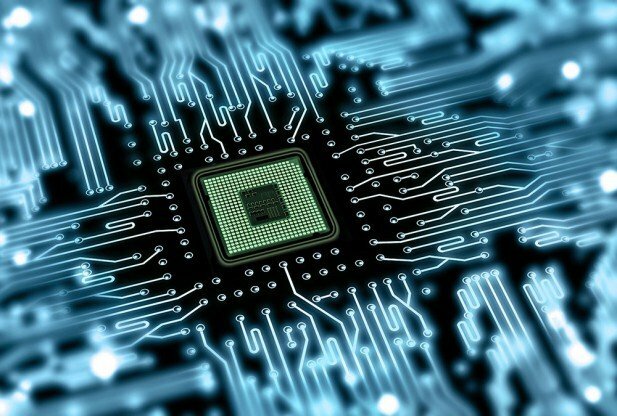 With highly complex electronics, you may need the help of your partner company to solve problems, or to design the device from scratch. 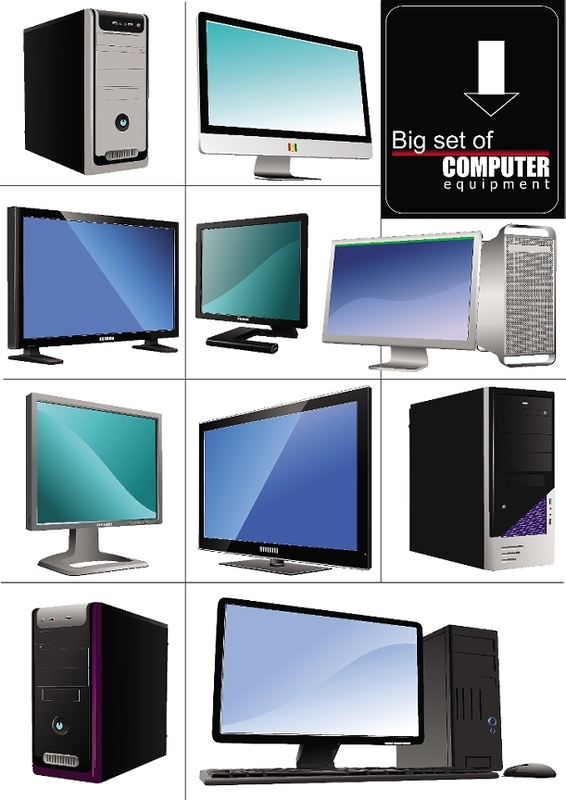 With every year that passes, electronics are growing smaller and more complex, making them more difficult to manufacture. 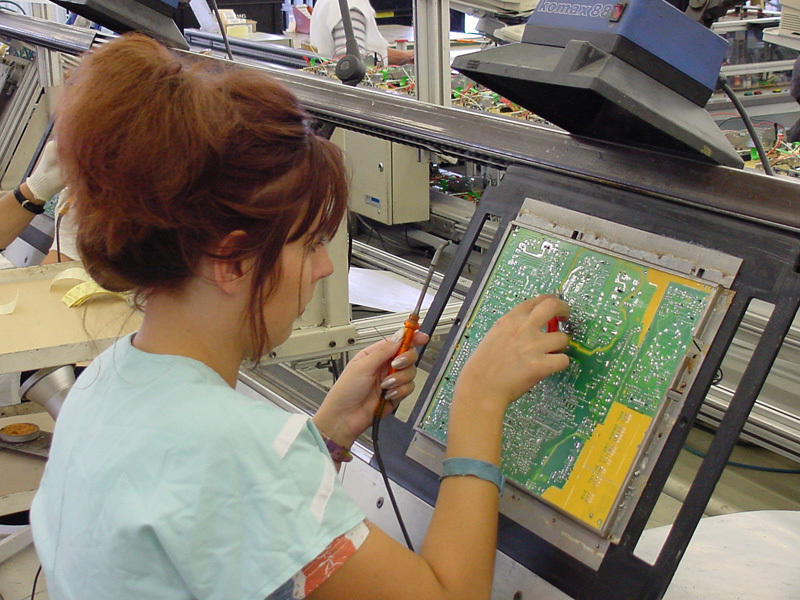 If your smaller electronics business is utilizing dated machinery or is putting devices together by hand, you could be struggling to keep up with marketing demands. In fact, these older processes could be costing you a lot of money, as so much time and labor is required, and more mistakes are likely to be made. Unfortunately, the purchase of newer machinery to constantly keep up with evolving technologies can be impossible for "underdog" companies. 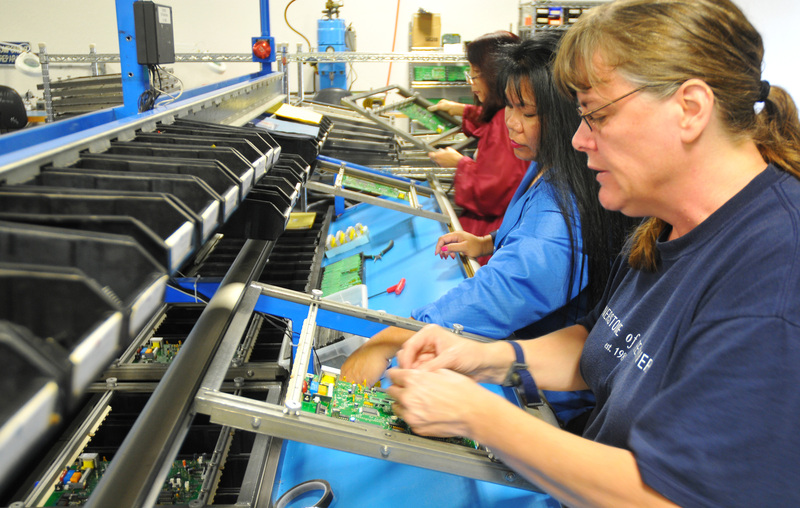 This is where contract electronics manufacturing services can help. By working with these types of companies, you can take advantage of the latest and greatest machinery, product assembly services, and robotics without having to purchase the equipment yourself. 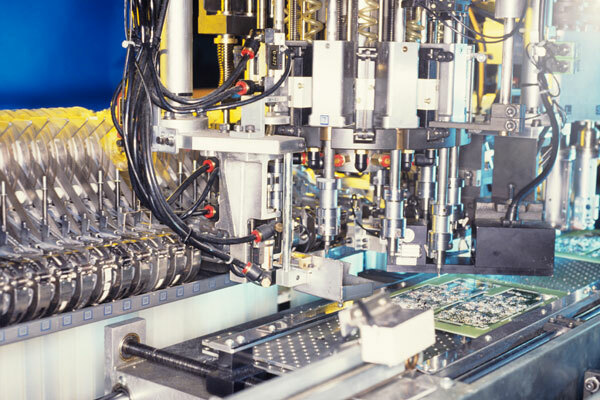 In this way, your products will be manufactured quicker and more precisely than ever before. Of course, no product should ever hit the shelves or be available to consumers until after it has been carefully tested for quality. 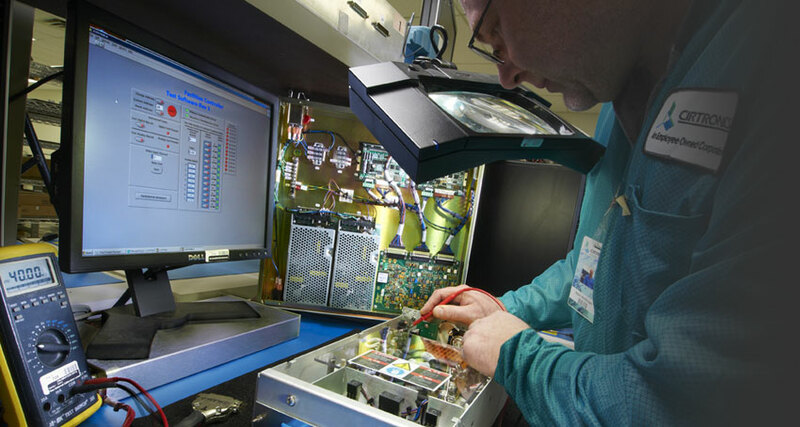 When you select an American-based and highly qualified contract electronics manufacturing service, you can rest assured that your devices will be checked for functionality and total precision. In addition to this, you will know that you can be proud of the devices that you are putting out in the world because your manufacturer will only utilize high quality parts for safety and operability. 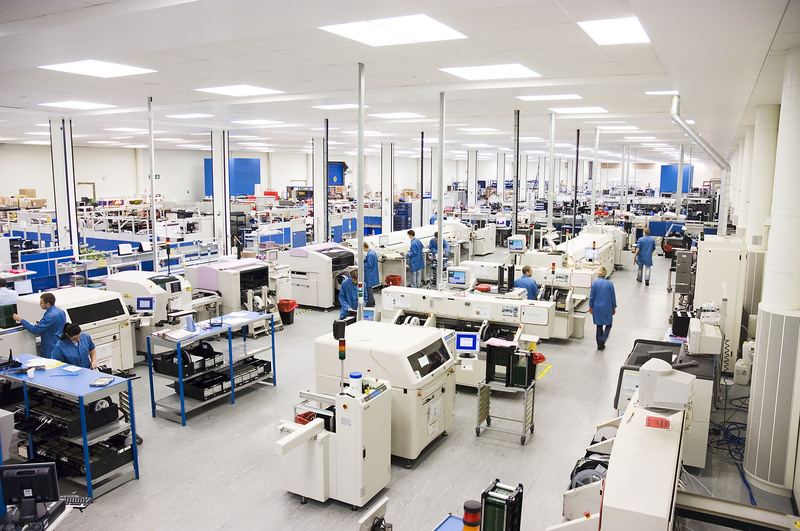 If you're hoping to receive these three excellent services from your contract electronics manufacturing company, you must take care to invest your money wisely. Often, off-shore manufacturing services are very low cost, but that doesn't guarantee quality at all. Many of these companies are able to keep their price points low because they use boot-legged parts and shoddy craftsmanship. Selecting an American company with years of experience may initially cost a bit more, but customer satisfaction and the improvements to your sales revenue will pay you back in the long run.